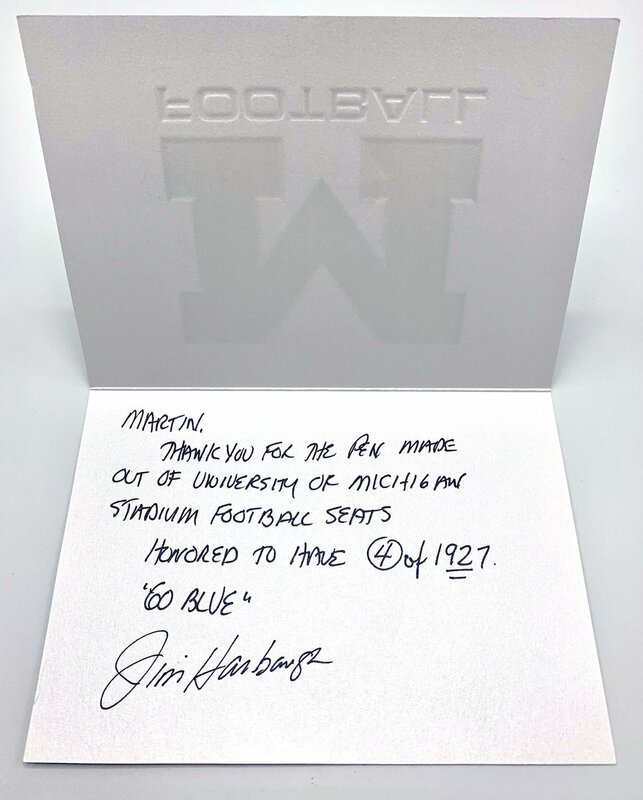 The first 99 VICTORS EDITION Michigan Stadium pens are reserved for former Wolverine football players. 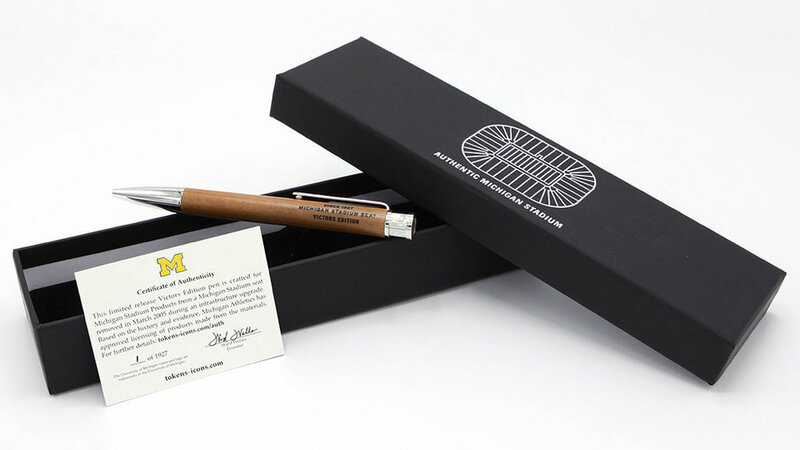 On a first-come basis, Michigan Football alumni may claim and purchase the pen that corresponds with their jersey number. Friends and family of former players may purchase on behalf of the player. Prior to delivery, we may seek confirmation to protect the player purchase option. Below, you’ll find the jersey/pen numbers currently available, pending, claimed or reserved. Updates to the roster will be made regularly but up-to-the-moment accuracy is not guaranteed. Please use the Contact form to confirm the status of any unclaimed number.